Hello! 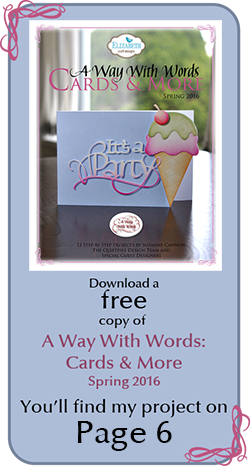 Today I am sharing a card I made for this week's Sketch Challenge at ODBD. I just love the roses from the Fragrance stamp set and I thought they would look very nice fussy cut against a wood grain background paper from the Rustic Beauty Collection. To incorporate these into the sketch, I added an oval frame using the Ovals and Stitched Ovals die set. My Scripture is from the God Verses stamp set. To see all the projects created for this challenge or to join in the fun click here. 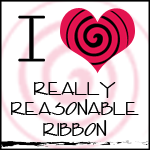 You have until August 16, 2015 at 8:00pm EDT to join us. By participating in the challenge, you have a chance to win a $15 ODBD Gift Certificate good towards the purchase of stamps in the “stamps column” on the ODBD website, or to be spotlighted on the ODBD Blog at our next challenge. The random prize winner will be posted on our next challenge post. Please do not post on Flicker as many of us do not have the ability to comment on your cards nor can we spotlight your cards on the blog. What a beautiful card, Diana!! 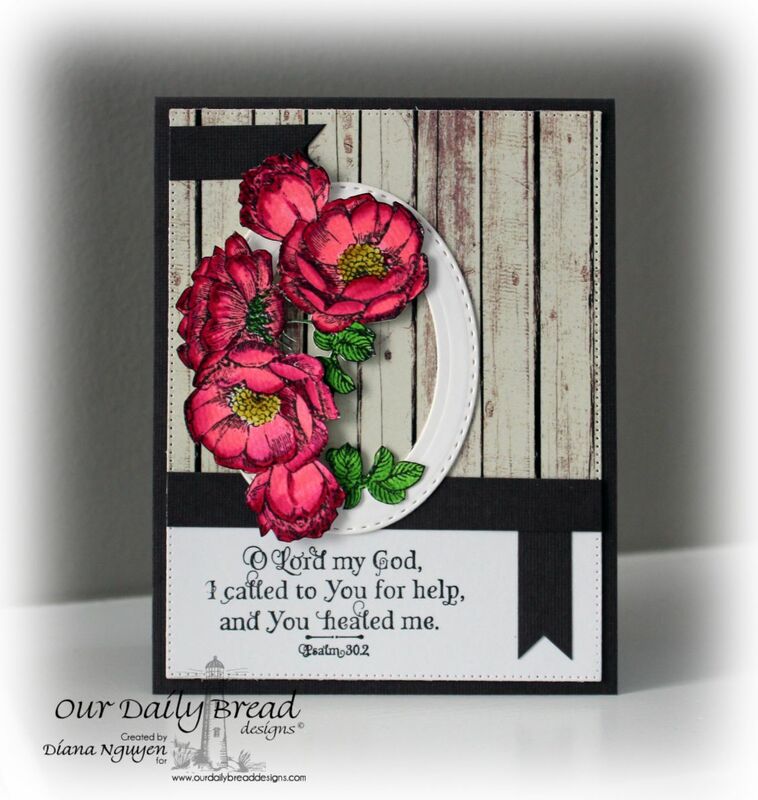 I just love the coloring of your wild roses and your placement on the open oval against wood grain dp!! Gorgeous! Oh Diana, I LOVE this card! Your sets of roses in the oval is inspiring! They are so lovely and just so beautifully done dear friend! Love the papers you chose to go with as well! Love your verse of scripture...so comforting! Gorgeous card!! This stamp is perfect with the wood background!!!!! Love how you used the black to pull out the background too! Beautiful work, Diana! Oh, how beautiful, Diana! I just love these flowers, and your coloring is exquisite! And I also love the beautiful rustic background paper you've used! Stunning challenge card! Hugs! I'm always amazed at how you shade and color things. Gorgeous! This is a truly beautiful card. It makes me want to purchase the fragrance set, and I may just do that. Your coloring is beautiful, in fact I love everything about this card.